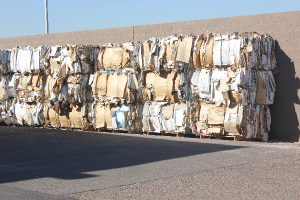 Businesses need to find a reliable, trustworthy, and effective shredding services in Tempe, AZ vendor to help them securely dispose of their confidential files and documents. Poor disposal of confidential documents may have dire consequences such as identity theft, civil lawsuits, and damaged personal/company reputation. However, the task of finding the best company for your documents shredding needs can be quite challenging since there are numerous vendors who offer shredding services. PdSHRED is a company in Tempe that stands out among the rest in terms of its prices, quality of service and scope of operations. 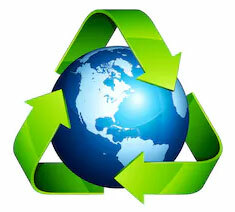 The company utilizes document destruction processes and practices that guarantee information security. 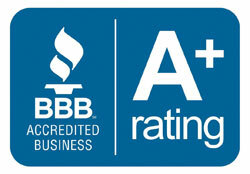 Our operations also meet internationally accepted standards of document destruction. One of the top concerns for companies seeking a document destruction vendor is information security. We ensure it safeguards the business or client information contained in business documents by using new Tempe document destruction techniques such as grinding. Premier Document Shredding uses state of the art document destruction techniques that ensure that it is impossible to reassemble the paper fluff from the destroyed documents. This ensures that the client’s information is secure. In some cases, business prefer to have their documents shredded on site in order to maintain a supervisory role to ensure information security and to avoid the costs of transporting documents to a shredding company’s offices. 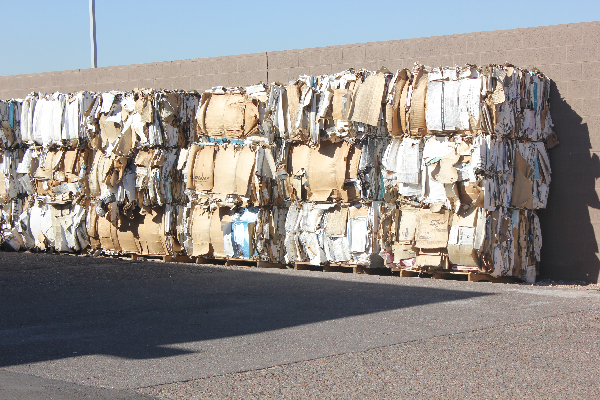 Offering clients the opportunity to have their documents shredded through our onsite document shredding service in AZ. In an effort to ascertain that the client and/or business information contained in sensitive documents remains secure throughout the document destruction process, some businesses prefer to destroy documents in-house instead of hiring companies that offer shredding services. However, by outsourcing document destruction services in Tempe, businesses can cut their document destruction costs significantly and reduce the risk of employees stealing information contained in sensitive office documents. Furthermore, most office shredders are usually not very effective. As such, it is possible to reassemble documents shredded using an office shredder. One distinct advantages of using the services offered by companies such as Premier Document Shredding can destroy data stored in nonpaper media, such as CD and DVD, effectively. Companies that use a variety of data storage media can only destroy information stored on paper internally. However, it is not possible to destroy the information contains in electronic media using an office shredder, hence the need to hire document shredding company Tempe that can dispose of electronic storage devices securely. 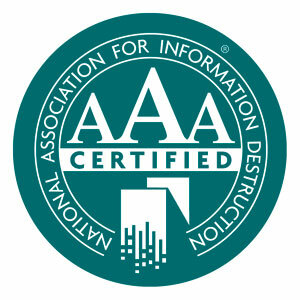 If you need to hire a contractor to destroy your business documents, you should hire a vendor like Premier Document Shredding who is compliant with the Tempe, AZ document shredding standards and ethics set by the National Association of Information Destruction (NIAD).